Remember when David Beckham was a fresh-faced young 20-something with curtains? Well, he’s unbelievably hitting 40 this weekend, and it sounds like there’s a major celebration planned. First of all, Becks is rumoured to be taking his first ever steps onto Twitter to mark his 40th – so look out this weekend for a brand new account (@goldenballs?). He’s said to be planning to tweet details from his extravagant party, which is to be held in Morocco. 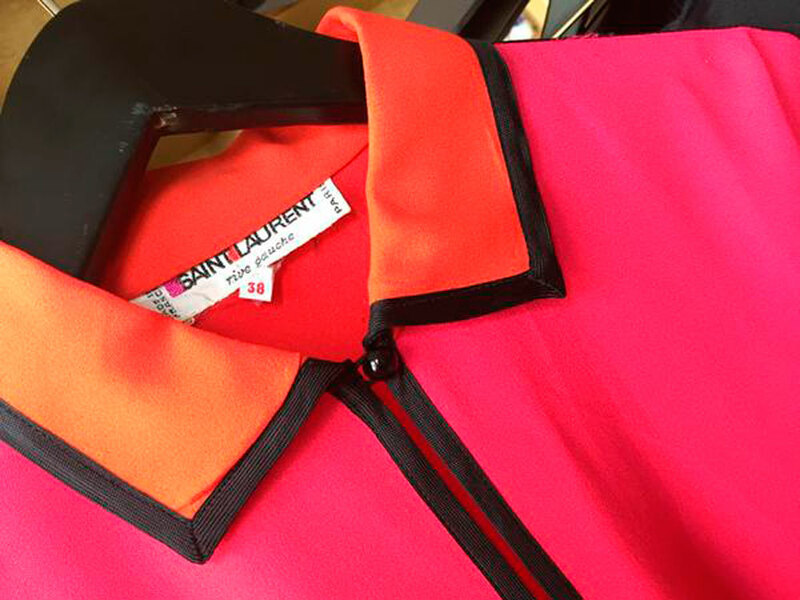 Posh started dropping clues on Twitter on Wednesday with a tantalising glimpse of a pink Saint Laurent blouse. ‘What to wear in Marakesh? Vintage Yves Saint Laurent #DB40 x vb’, she posted, thus providing us with a readymade hashtag with which to tweet all our excitement about Becks’ big birthday. So professional. 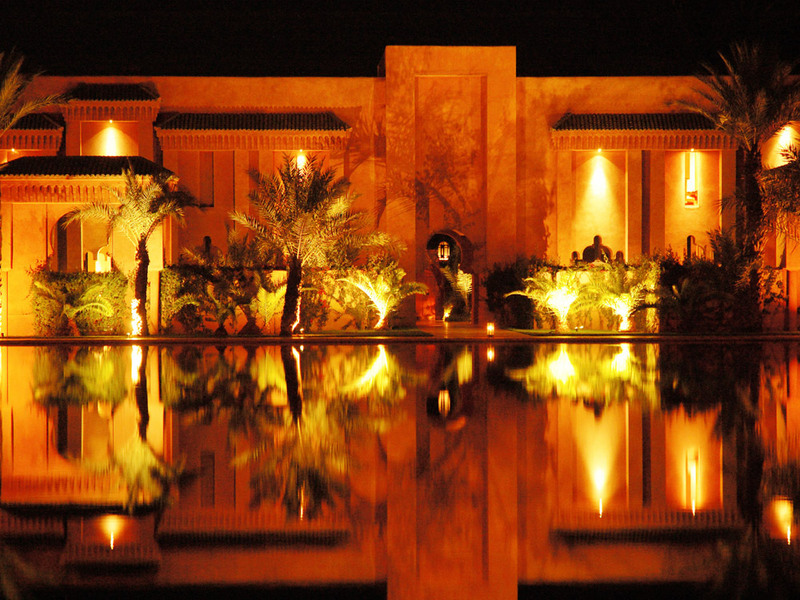 The Beckhams are rumoured to be holding a celebration at the five-star Amanjena resort, just outside Marrakech – where they allegedly renewed their vows back in 2004. The guestlist is thought to include Liv Tyler and her husband, the sports agent David Gardner, Gordon Ramsay, Gary Neville and maybe even Tom Cruise – making this possibly the first time Gary Neville and Tom Cruise have been invited to the same party. …followed by a big bash at London’s Arts Club, packed with friends, family and Spice Girls. The Beckhams know how to party – the only thing they’ve forgotten is to send us our invitation. Until then: #DB40, everybody!